In 2015, as a reaction to increasing loss and damages caused by climate change, Thailand has started to develop its National Adaptation Plan (NAP). 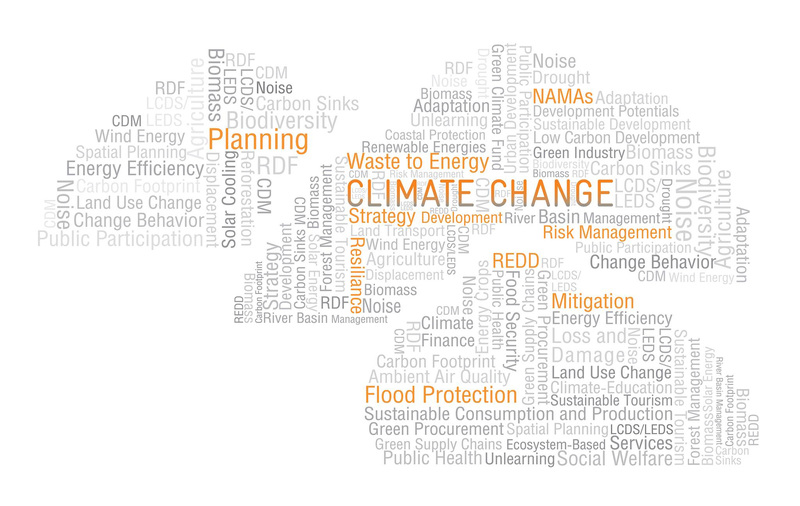 Although adaptation is part of the Climate Change Master Plan as well as other national policies, specific information on climate related risks and options to adapt to these risks are still lacking. At the same time, insufficient integration of adaptation needs in subnational planning processes is being observed. Hence, the project aims at supporting the development of a risk-based national adaptation plan (NAP) and integrating it into national and subnational planning processes, in order to strengthen Thailand’s capacity to adapt to the risks of climate change. The risk-based National Adaptation Plan project is financed by the German International Climate Initiative (IKI) of the German Ministry for Environment, Nature protection, Building and Nuclear Safety (BMUB), and will support the Thai Ministry of Natural Resources and the Environment (MoNRE) and its Office of Natural Resources and Environmental Policy and Planning (ONEP), as well as the Department of Public Works and Town & Country Planning (DPT) of the Thai Ministry of Interior (MoI). To align financing instruments to support adaptation measures with the requirements of the Risk-NAP. To achieve the project’s aim, future climate changes will be projected for Thailand and, in more detail, for four subnational pilot areas. Based on the projections, the resilience will be analysed and climate risks quantified (Climate Change Risk Analysis (CCRA), component 1). Building upon this climate change risk analysis, the project will support the development of the NAP through trainings as well as by offering advice for the integration of adaptation into development planning and budgeting as well as on setting up a monitoring and evaluation system (component 2). Furthermore, the results of the CCRA will be integrated in sector strategies and policies as well as in local planning processes of selected pilot areas (component 3). Finally, the partner will be supported to shape national and international financing instruments according to the needs of the NAP (component 4).